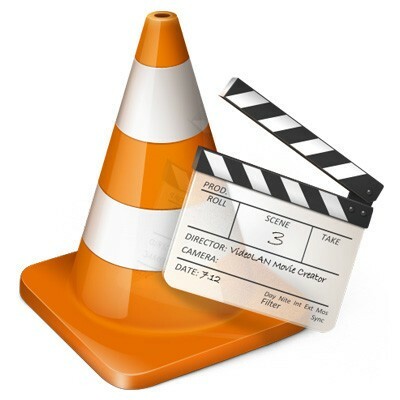 VLC media player (also known as VLC) is a highly portable open-source media player and streaming media server written by the VideoLAN project. It is a cross-platform media player, with versions for Microsoft Windows, Mac OS X, Linux, BeOS, MorphOS, BSD, Solaris, iOS, and eComStation. VLC media player supports many audio and video compression methods and file formats, including DVD-video, video CD and streaming protocols. It is able to stream over computer network and to transcode multimedia files.